The ADX2 Audio Middleware, which has powered over 4000 games, is finally available for use on HTML5. In addition, you can also use the ADX2Up plug-in for Unity game development. 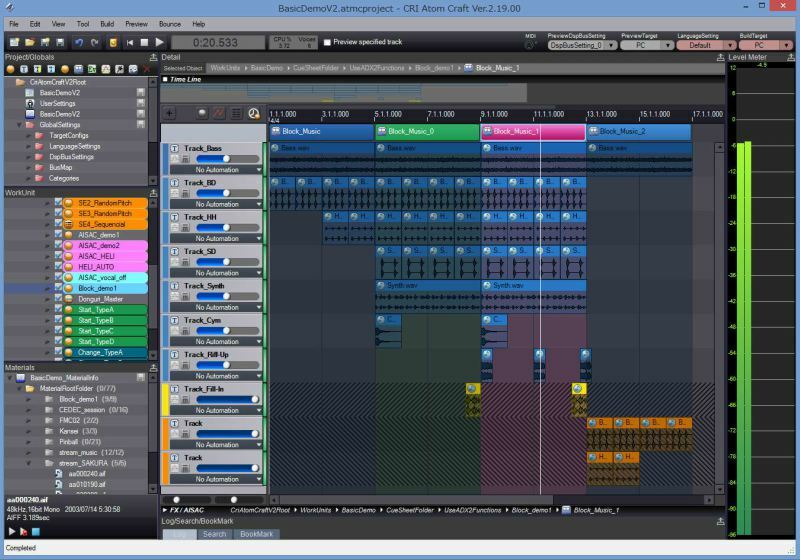 The ADX2 authoring tool features an intuitive digital audio workstation that can help you create interactive sounds for your games. You can do digital sound processing, mixing, and dialogue localization using one software. It can work on different platforms like consoles, computers, handhelds, and mobile. You can integrate this tool in game engines such as Unity, Unreal Engine, and Cocos Creator. Learn more about this audio middleware here.